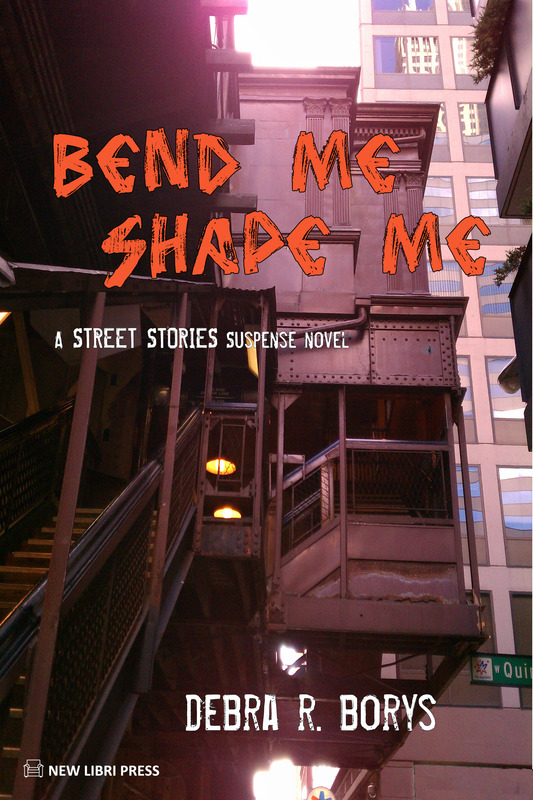 Night Owl Reviews is offering a contest starting today, July 16 through July 26 to win a free copy of Bend Me, Shape Me. I believe you have to sign in to participate, but if you like reading, it’s a site you will find useful. They review several genres–AND IT’S FREE! Here’s a summary of how you can win. Click here to read the complete entry rules. In addition, they included a guest post I wrote about following your passion. Here’s a bit of it below. Thanks to Night Owl for allowing me to share my passion with you. Wouldn’t life be great if all our goals were set by something we are passionate about? The novels in my Street Stories suspense series combine two of my passions: suspense fiction and sharing the inspirational stories of people who live on the streets. I spent over fifteen years volunteering with agencies who offer services for homeless kids and adults and discovered that the stories they have to tell are not only fascinating, they deserve to be given a voice. While the plots I select are bizarre and twisted, the people that populate my series are real life composites of individuals who both educated and enriched me during my years on the street. via Debra R. Borys – Follow Your Passion.